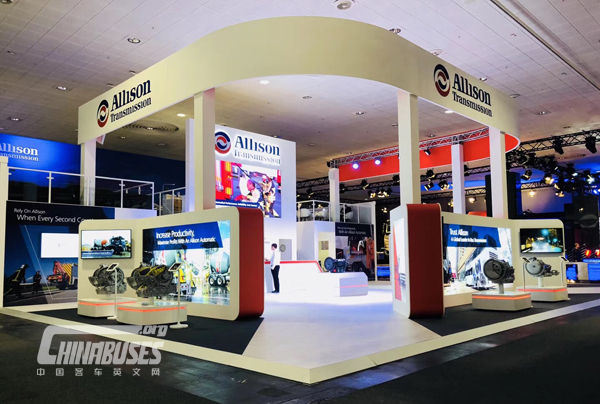 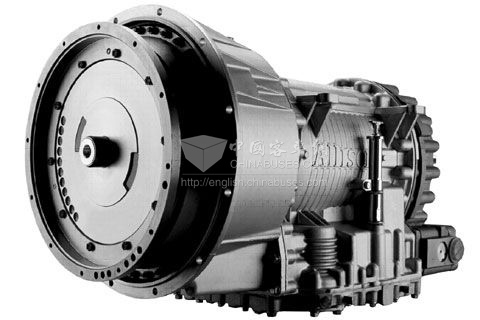 BEIJING – Allison Transmission announced that it will offer its medium-duty, fully automatic 9-speed transmission globally, and that it has developed an electric hybrid system with purely electric extended range. 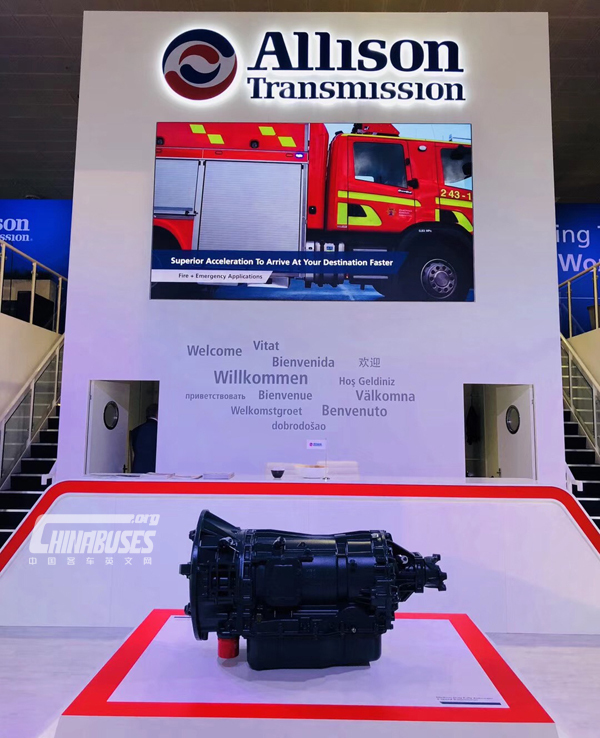 The news was revealed at the 67th IAA Commercial Vehicles show. 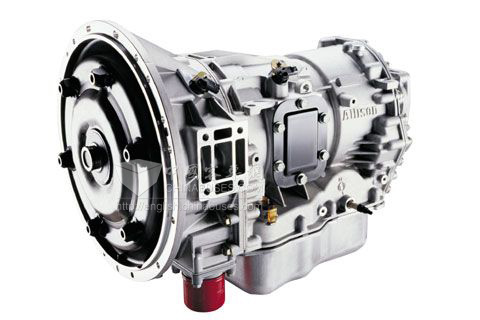 The Allison 9-speed model leverages the proven durability of the Allison 2000 Series™ 6-speed transmissions, which have accumulated more than 100 billion miles globally. 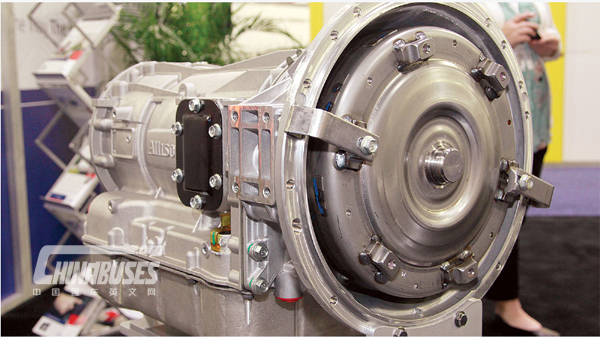 It’s been designed to utilize the same vehicle manufacturer’s interfaces as its 6-speed predecessor, providing ease of integration into vehicles currently released with the Allison 2000 Series.